Energy bars are a convenient alternative to protein drinks. 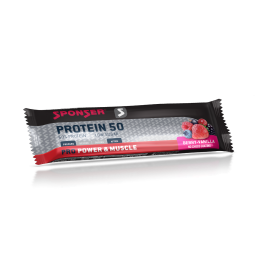 SPONSER® offers many varieties of protein bars and snacks. Use the filter below to narrow down your search to low-carb energy bars.